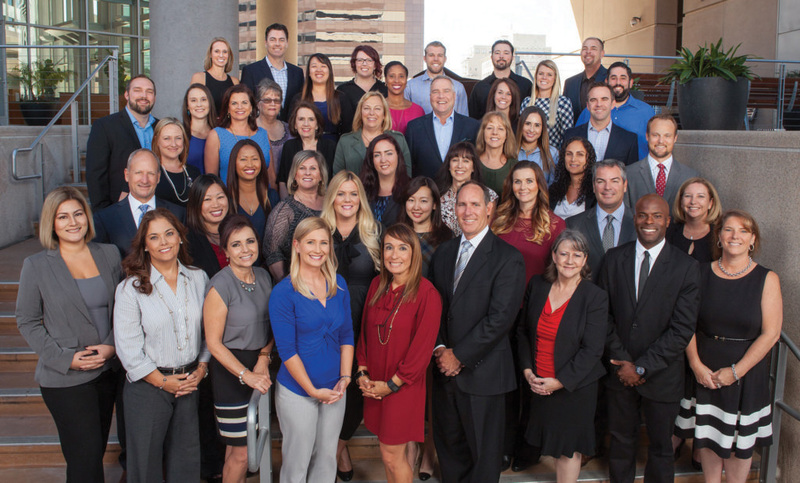 Our staff of experienced, capable insurance professionals is dedicated to meeting your needs promptly, efficiently and courteously. Our insurance knowledge and expertise enables us to effectively represent your interests. 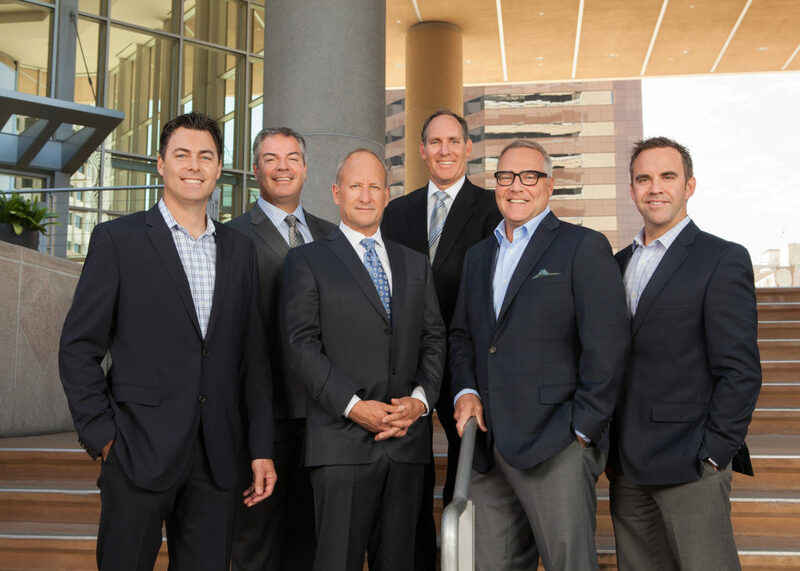 Our principals (L to R): Matt Noonan, Patrick Casinelli, Jeff Cavignac, Jim Schabarum, Scott Bedingfield and Matt Slakoff.